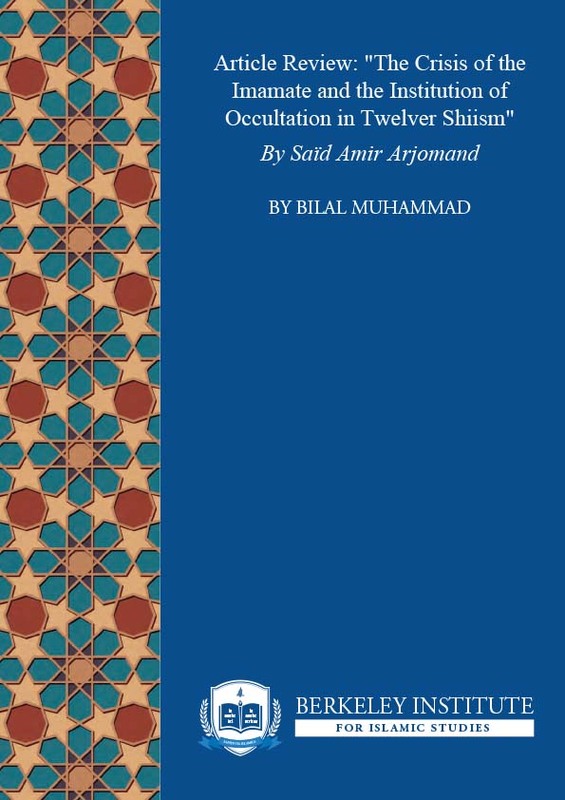 This paper is a critical review of Saïd Amir Arjomand’s article “The Crisis of the Imamate and the Institution of Occultation in Twelver Shiʿism.” Arjomand illustrates a scathing timeline of hurdles leading up to the occultation of the Twelfth Imam. While Arjomand highlights some important crises, the article is full of tenuous claims and disjointed facts. Such a topic must be investigated with clarity and accuracy.